The National Bureau of Statistics (NBS) had revealed that 8,663 workers lost their jobs in the first half of 2017. 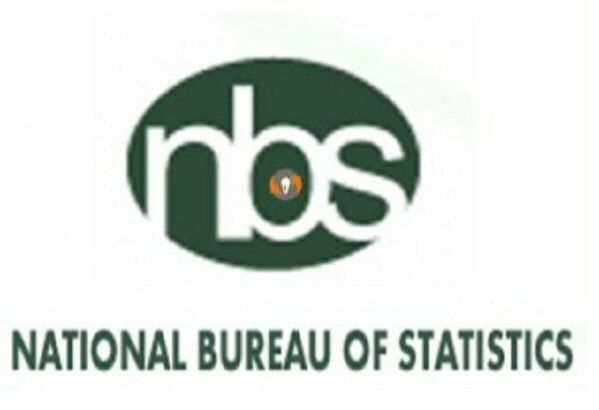 Data made available by the NBS showed that an average of 360 people were sacked every week from January to June 2017. The figures, according to The Cable, were higher in the first quarter and lower in the second. According to a report titled: ‘Selected Banking Sector Data: Sectoral Breakdown of Credit, ePayment Channels and Staff Strength,’ released by the bureau last Sunday, a total of 8,663 lost their jobs and more contract staff were employed during the period. In the first quarter of 2017, there were 174 executive staff but the figure reduced to 161 in the second quarter. From 20,483 senior staff in the first quarter, the number dropped to 19,826 in the second quarter. The drop was larger in the junior staff category where the number dropped to 33,783 in the second quarter from 36,202 in the first quarter. However, the number of contract staff increased from 20,237 in the first quarter to 21,837 in the second quarter. In January, Heritage bank had sacked 400 workers although Fela Ibidapo, the bank’s head of corporate communications, had said the figures were incorrect adding that the mass sack was not limited to the bank but it cut across all operators in the industry. In May, Ecobank Nigeria, a subsidiary of the Ecobank Group had merged 74 branches saying it was embracing digital channels which would reduce the need of visiting physical locations. In 2016, Chris Ngige, minister of labour had warned banks to desist from the banking spree the industry embarked on. This did not yield any result as First Bank last week, sacked over 300 staff.